Sub Saharan Africa holds the promise of creating a trillion-dollar food market by 2030, researchers posit. Yet latest reports indicate that the region is home to some of the hungriest people the world over, with numbers currently standing at 256 million. 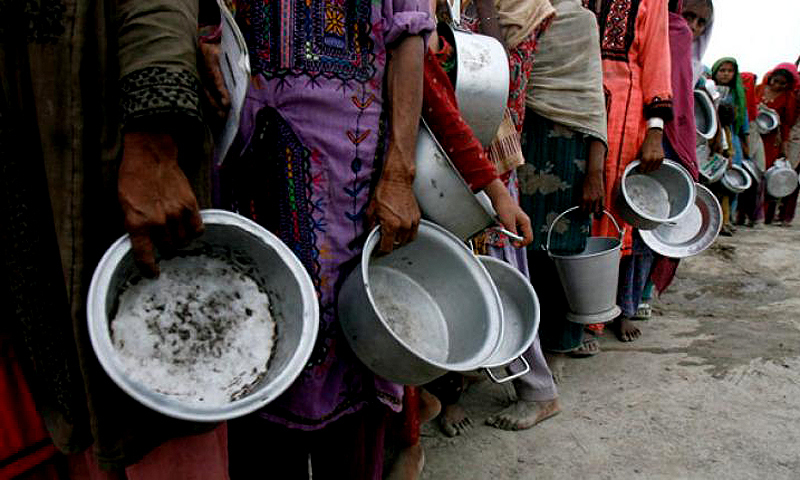 It is a worrying trend where globally one in every nine people is ultra-hungry. As the world this week celebrates three years since coming into the force of the transformative Sustainable development goals, this latest revelation makes for a sobering reflection. It has been said that Global hunger has risen significantly in the last three years to levels last seen decades ago with child stunting, adult obesity and anaemia now claiming more lives than ever before. In fact one in three women of reproductive age in the world is affected by anaemia which poses grave risks for both mothers and children. Spiralling cost of food coupled with changing weather patterns have taken a toll on the global population as food moves from being a basic need to a luxury. This is putting brakes on the attainment of crucial global goals including zero hunger, no poverty and good health and wellbeing. Twelve years into the target of achieving a better and more sustainable future for all, and with little progress as seen in the resurgence of old threats and emergence of new ones, global leaders now require a shift in approach and fast. For starters scaling and accelerating resilience measures among the most vulnerable counts in insulating them from even more severe phenomena going forward, especially climate variabilities. Measuring each goal against actual projects implemented on a country to country basis and based on frequency would assist in painting a picture of what is working and what lags behind and why. Public-private partnership equally remains a crucial building block in leaving no one behind.